Do you know that your emailnewsletter has a chance of being sent to the trash or spam folder as of rightnow? As you read this your email is facing competition, tracking issues, RSSreaders, mobile accessibility and digital noise. The first thing these attackswill target is your email open rate. This might be a bit ofexaggeration but statistics from MailerMailer.comshow that email open rates have declined steadily since the early 2000’s. Inthe early days of email marketing, emails saw an open rate of 25-30%. Nowadays MailChimpestimates an average open rate of 20.81% across all industries. So what do we do about this? 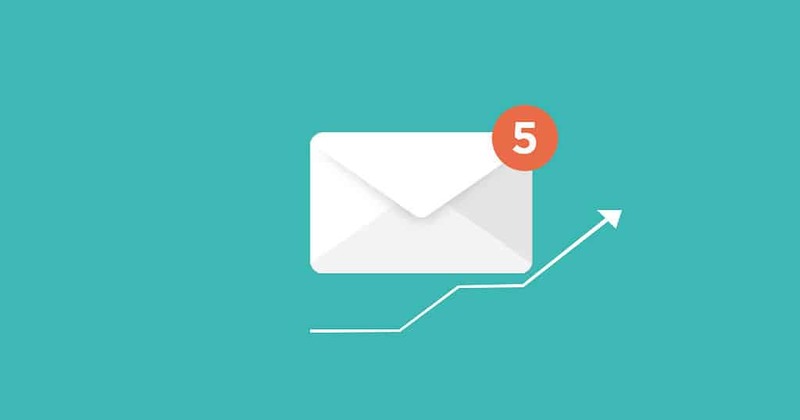 Readour tips below to boost your email open rate. The most important thing in anemail is the subject line. Most businesses and organizations spendapproximately 95% of their time researching, writing and refining content. However,all of this content needs to be opened before it can be seen. Concentrating onthe content means that you’re ignoring the subject line which is what readerssee first and consider if they want to open it or not. You can think of the subject lineas the cover of your book. No matter what others say, people always judge thebook by its cover. Shocking statistics of your industry. Value proposition that relates to your readers’needs. You want to pique their interestand at the same time engage them. 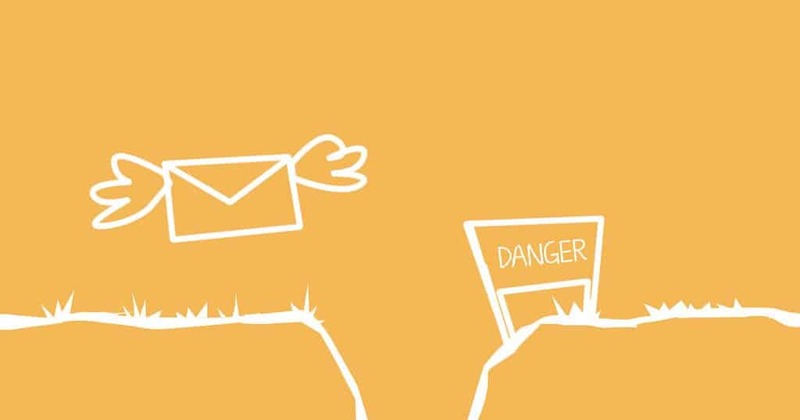 Don’t trust your gut when itcomes to email marketing. Always A/B test subject lines to find out what appealsmost to your audience. This will give you data to make concrete decisions thatmatter most to your business. A simple A/B test can help boost both open ratesand sales. Before sending an email blast,send 2 different subject lines to selected audience. Once you’ve identifiedwhich of them have a higher open rate use that for your full campaign. You want a subject line thatstands out from your competitors but you also don’t want to look like spam. Thismeans you want something eye catching but not ALL CAPS! Not only will usingthis technique skew your open rates but your subscription rates as well. You also want to stay away fromtransaction or promotional looking subject lines and make sure that your emailhas personality. Would you rather open an email from [email protected] or [email protected]? You shouldn’t treat your emailrecipients the same way. Many businesses send the same email to their loyalcustomers and new sign ups. This is like sending the same Christmas card toyour mom, girlfriend and stranger. Segment your email list and sendmore general emails to new sign ups and more customized ones to loyalcustomers. 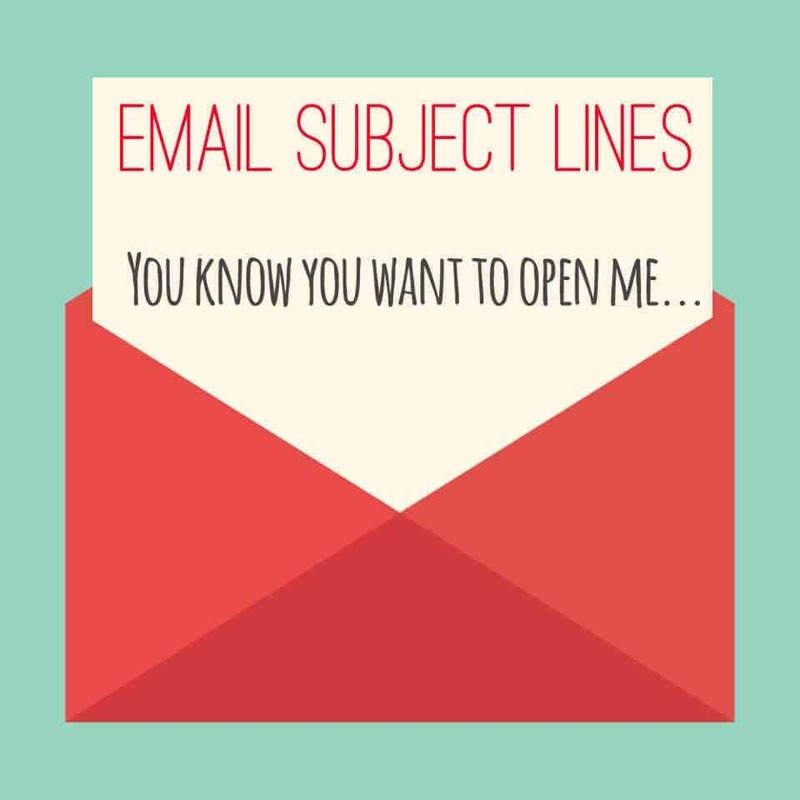 A MailChimp study reports that segmented emails have a 15% morechance of being opened. There is a lot of data on whenyou should send emails to guarantee higher open rate. Weekdays outperformweekends with Tuesdays and Thursdays performing the best. Think about it,nobody wants to read email during the weekend and nobody has time to openemails on Mondays which are usually busy. However, it is also important toremember that emails sent should be relevant and note that audience is uniqueto every sender. Test different days and times to find your own sweet spot. Make sure that your email can beread on mobile devices. According to studies, 55% of emails are opened throughmobile phones. Data also shows that at least 96% do not engage the same emailon multiple platforms. This means that if they opened your email on theircellphone they’re unlikely to open it on their desktops. This means that your email needsto be optimized for mobile devices. Don’t overload it with media, images orlinks. Keep it relevant and short.